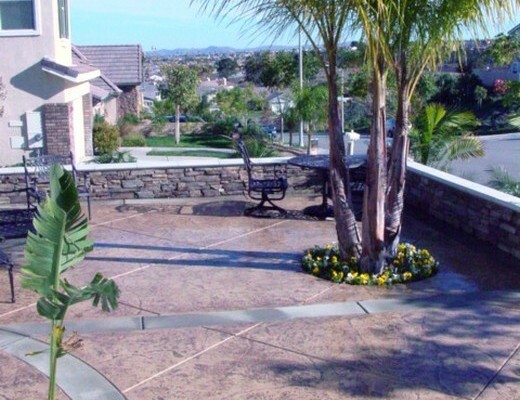 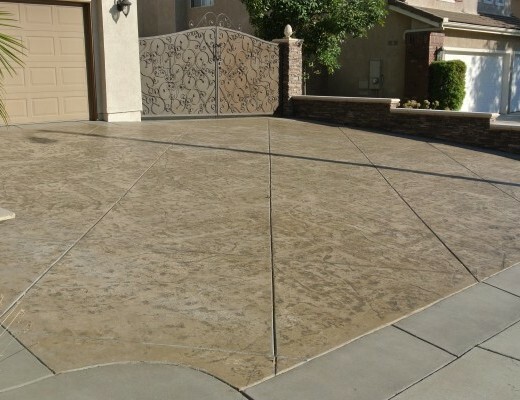 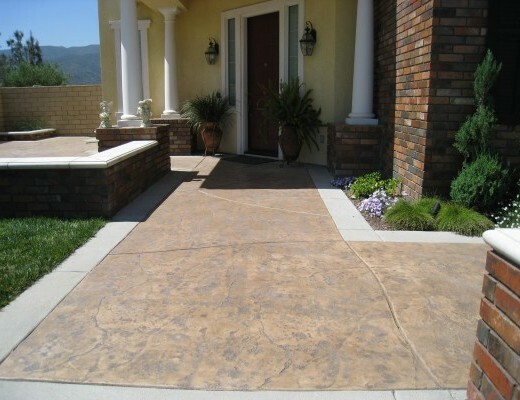 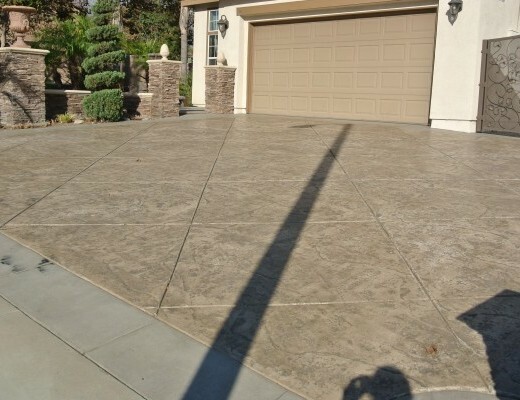 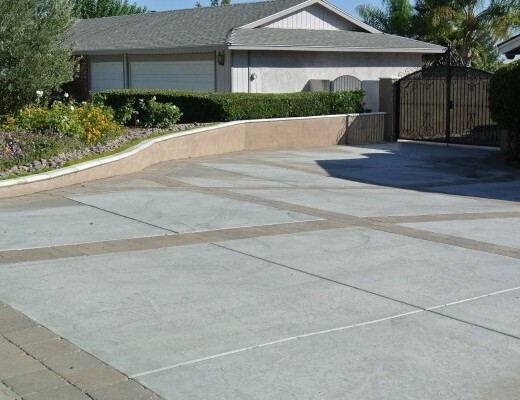 Stamp Concrete can make a dramatic impression, and there are many reasons why homeowners and businesses are choosing stamp concrete to enhance their landscapes and buildings. 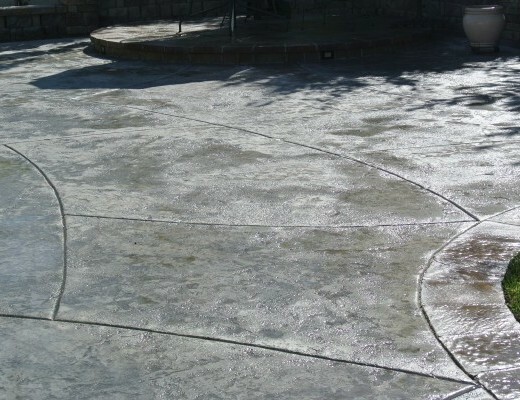 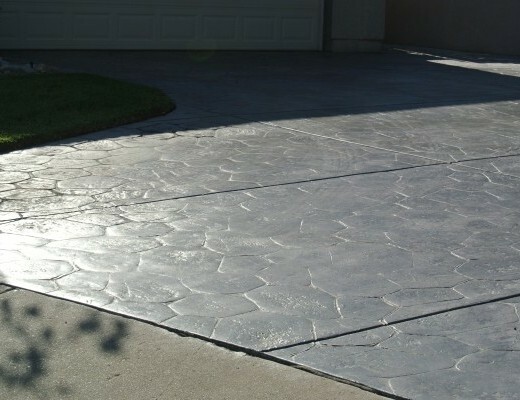 Design flexibility if one of the biggest reasons for stamped concrete’s popularity. 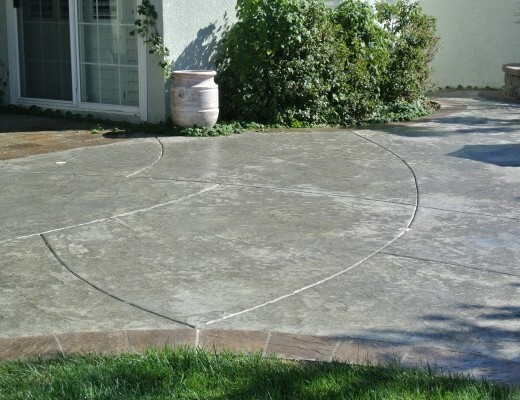 It can be shaped, textures, and colored to achieve almost any look imaginable. 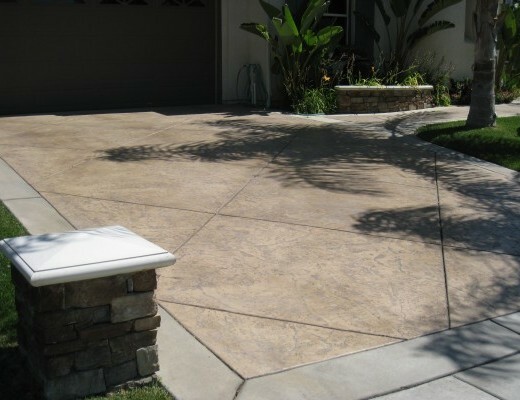 It can compliment various areas of your landscapes such a pathways, patio, driveway, and pool decks. 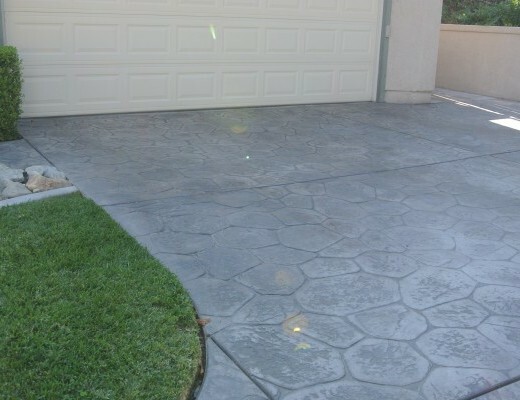 So, let’s get started on your project. 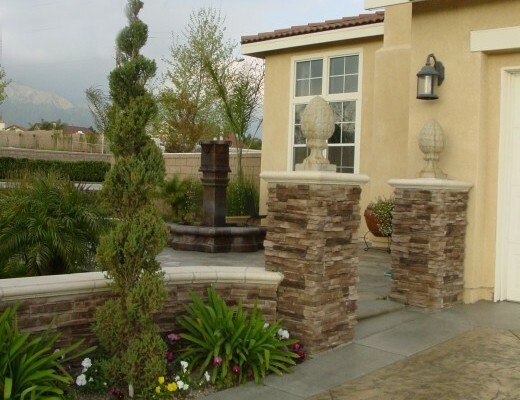 Call 1-844-728-3711 And explore all the possibilities with Belman Living. 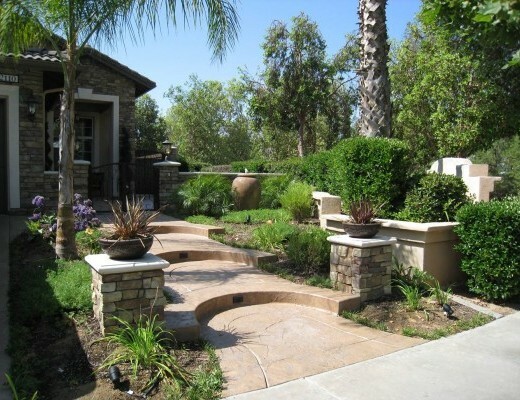 View our gallery for more inspiration.